Face it, we’re old. 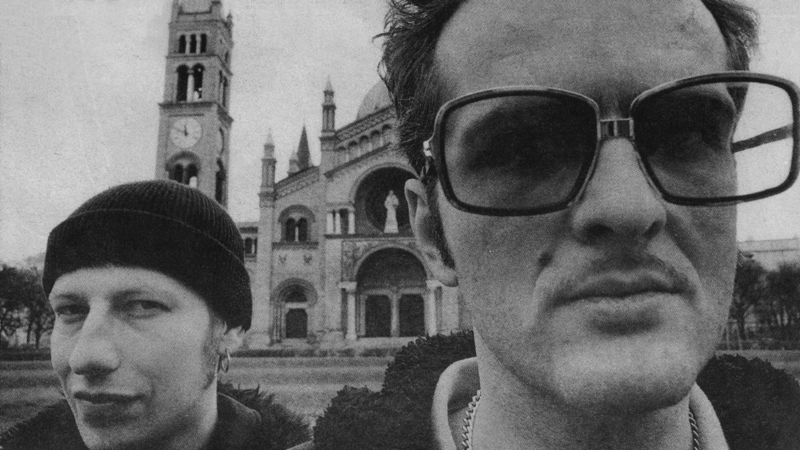 1997 sometimes feels like a lifetime ago, but then again can just as easily feel like yesterday. 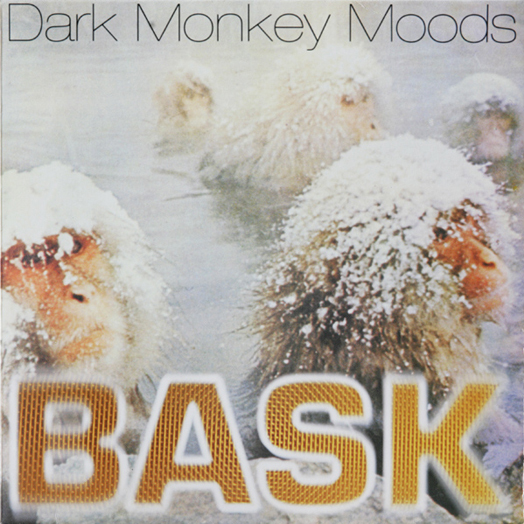 Incredibly, it was twenty years ago that Manni Montana and I delivered our critically acclaimed and much beloved album “Dark Monkey Moods”, a fusion of downtempo rhythms, dub basslines, cinematic sample sequences and bold synth lines. Listen to full album on YouTube right now!